You may have heard the term “online directory” in terms of boosting your company’s website SEO, but you may not be clear on what that means and how to work with these directories. 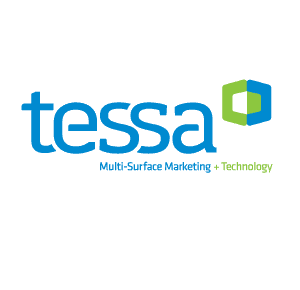 As a local SEO company, located in Northern Virginia, TESSA works closely with our clients to get their businesses listed and seen in online directories. There are many benefits to leveraging the power of internet and digital marketing, and online directories are a great way to present your business. In this blog we are talking about what online directories are, how they work, and why they are so important for your Search Engine Optimization. The idea of an online directory is actually simple. 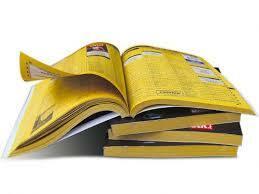 Remember the Yellow Pages book that came out every year? Businesses paid to be listed in the book, some with ads and others with just a name, number, and address in the category someone would be searching under. For example, when you needed a plumber, you looked up “Plumber” in the phone book and went through the listings to find one that seemed to suit your needs. Now that searching for products and services has primarily converted to online, businesses need to make their presence known in these directories just as they would have done in a book in the past. Instead of there being one to a handful of directories in which to list your business, now there are thousands. Not all of them would be appropriate for your business, but there are many that are and should be accessed as part of your digital marketing plan. Online directories may be large or small, local, national, or international, broad subject-specific, or very narrowly defined. Any type of website may be listed in an online directory. 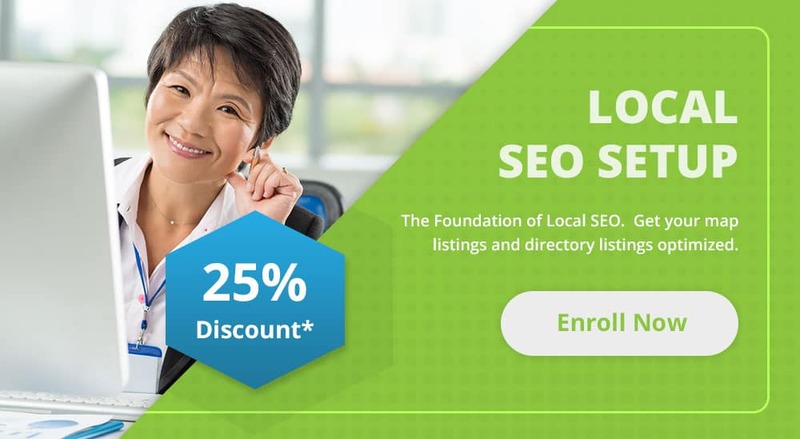 For example, if you are looking for companies that offer business coaching in your area, you could find those resources on any number of local online directories, such as Google Places or Yahoo’s website directory, for a broad perspective. You could also narrow it down and look on more targeted online directories if you wanted business coaching for disable veterans. This type of directory would be very focused on providers who tailor their services to that market, therefor the number of websites listed would be fewer and more manageable. Online directories direct you to the websites that you want to find because they are organized in categories. The person searching for your business can browse the available categories or put the specific search criteria into the directory’s search field and the list of relevant websites come up. Normally the directory will list the website name, active link URL so the person can click to the website right from the directory, and may also include some basic information such as a description, hours, service, etc. This is so important for a business website’s SEO for a couple of reasons. The more businesses are present on a variety of platforms, the better the business “looks” to search engines, such as Google and Yahoo. 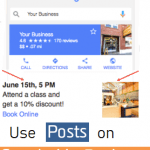 As important as presence is, having the actual link, or inbound link, from the directory to the website is what makes for powerful search engine optimization. The more backlinks to your site a search engine crawler finds, the greater relevancy will be ranked for your website. When someone searching for your service on an online directory clicks on your website, they are instantly taken to your site, which increases traffic and brings up your search engine “authority”. This gives you greater presence and potentially greater revenue from people who convert to clients or customers. The whole name of the game in digital marketing is being seen. Here is a list of 50 Local Business Directories from Hubspot. Online directories are a great way to make sure your business is found by people looking for what you offer. Contact us to get your online directories set up and boost your website’s SEO.